Training children in character comes through training their hearts. A teaching by Sheryl Nickels. Training children in character comes through training their hearts. Sheryl Nickels, a Mom with a wide age-span of both biological and adopted children, is the speaker for this presentation. Sheryl reminds all Moms that they set the tone in their homes and are called to apply Biblical principles in their own lives and in the lives of their children. 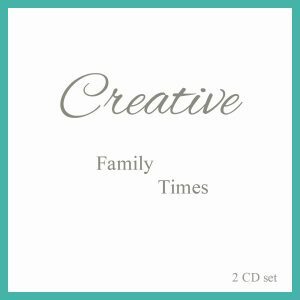 She also shares ways that Moms can instill Godly truths in their children. 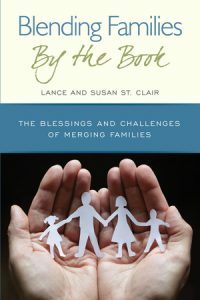 Blending Families by the Book is a great addition to the Growing Kids God’s Way program for blended families. 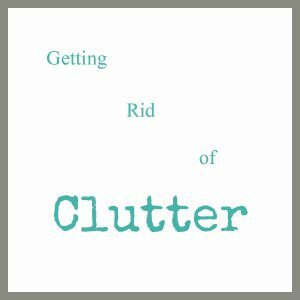 This presentation discusses 3 areas of our lives that need to be kept in tip-top shape; Clutter in our homes, clutter in our parenting and clutter in our hearts. What is a ‘SuperMom’? Ask a group of women and you will get completely different answers. Why? Because every Mom will define ‘SuperMom’ based on what she sees other Moms do that make her envious of them.